Duke Energy is a large corporation with a well established brand. Within the company there are many smaller divisions, and occasionally one of these groups, initiatives, or programs will need an internal facing brand to identify itself to employees. Duke Energy has an established system for developing internal facing graphic identifiers within its brand standards. These are some examples of identifiers developed for internal clients (these were developed with the help of a copywriter to advise on language/verbiage). This group came to us to help brand their internal project. It is a massive 5-7 year initiative, combining four different systems of customer data management into one, while improving customer experience and efficiency within the company. We provided several options for names as well as some graphic marks based on their feedback. They wanted to show connection, efficiency, and consolidation of the four systems into one. For this project we were allowed to break out of the normal standard slightly, due to the scale of the program. Typically, identifying marks are one color icons contained in a circle; these utilize multiple colors and are not constrained to the containing circle. 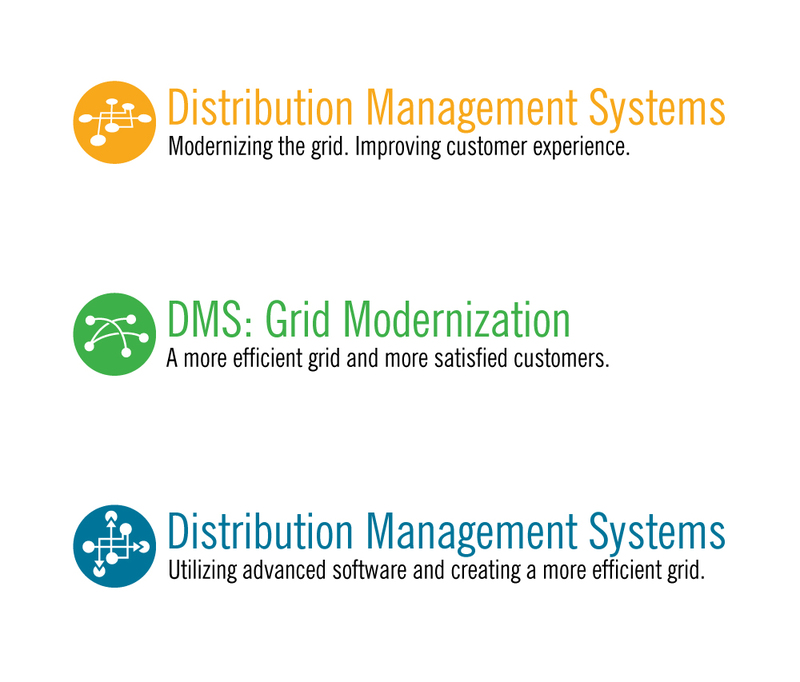 This program’s goal is to modernize the electrical grid to create better efficiency and customer experiences. 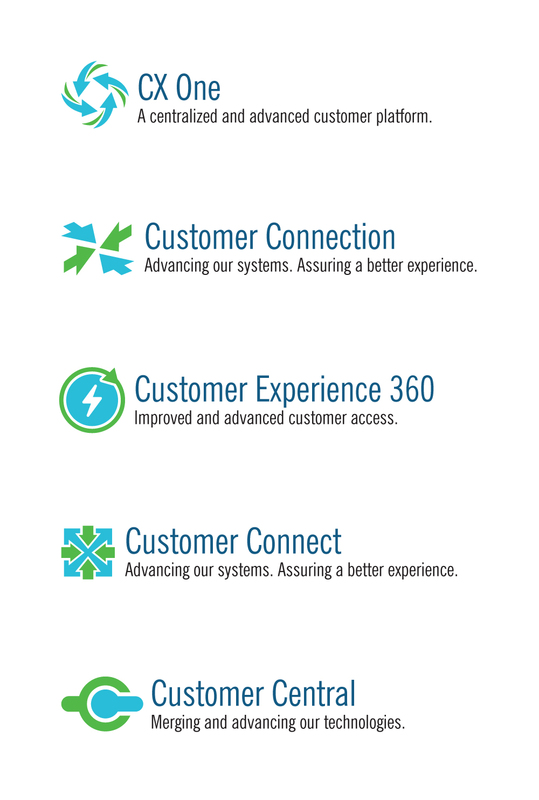 They wanted something that would suggest technology, software, and connection, so we provided them with some title and graphic options. 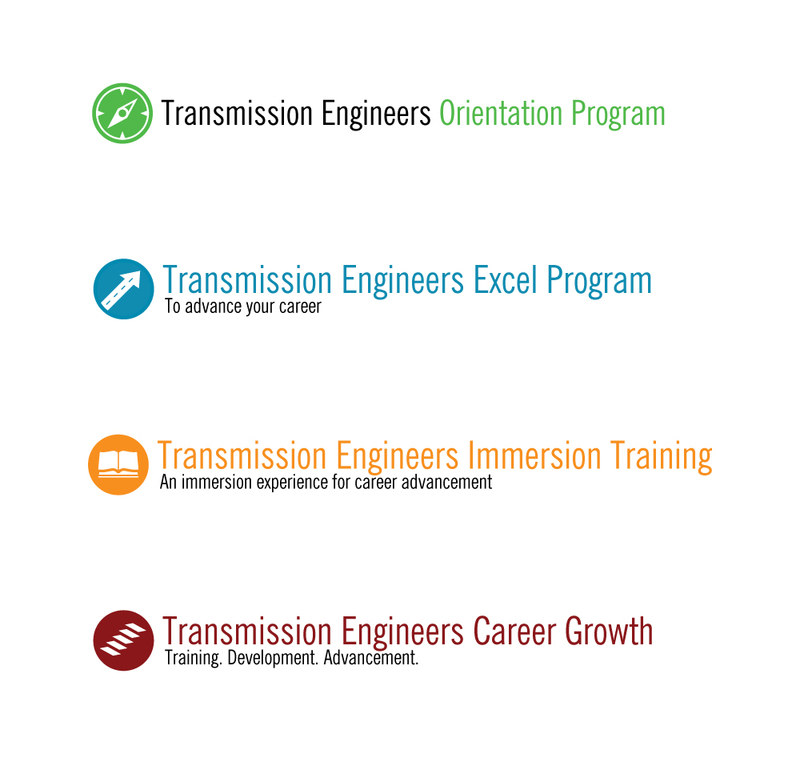 This is a program where employees in engineering fields can take career advancement classes while on the job. Here are suggested graphic identifiers. 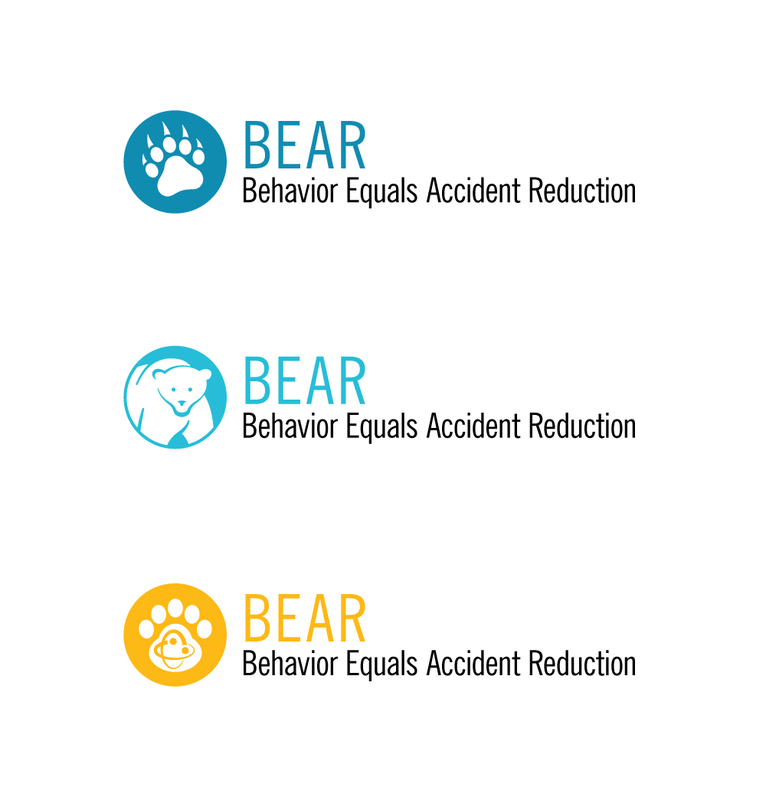 The teams in DE’s nuclear power stations were using the acronym B.E.A.R., along with various conflicting and brand-inconsistent imagery. They came to us with some ideas and requested a brand-consistent identifier to be used in all six nuclear plants, as well as in nuclear communications and collateral throughout the company.